Its all about the location!!!! 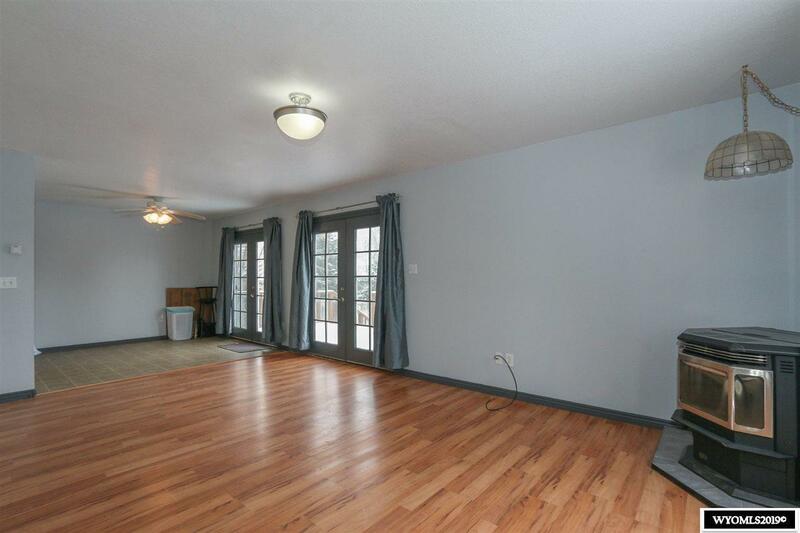 Come home to this 2 story home in a well developed area of East Casper. 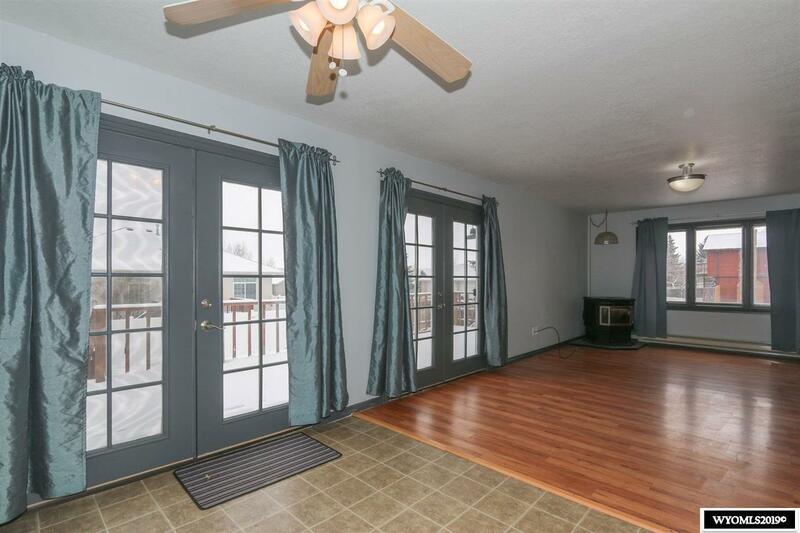 This home features 3 bedrooms, 2 bathrooms, 2 car attached garage and RV Parking. Did I mention the huge corner lot with RV Parking? 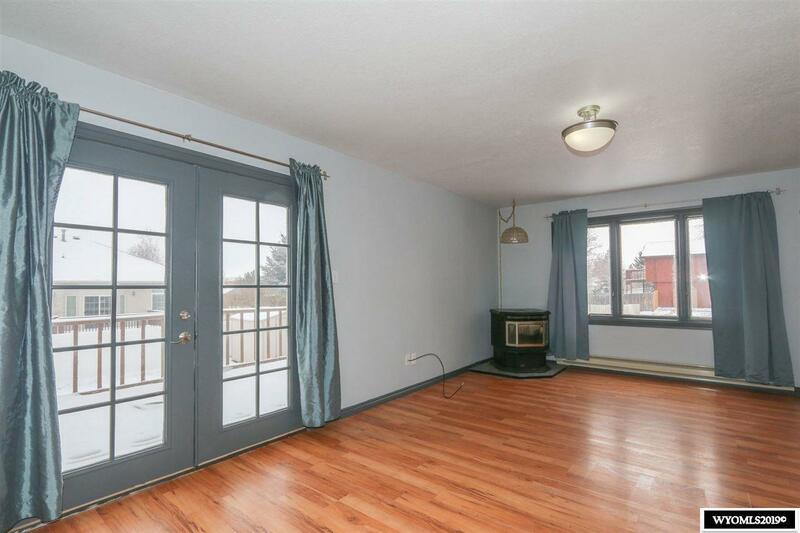 With a pellet stove and lots of natural light this home is sure to keep you cozy. Enjoy bath time in the jetted tub and the fresh paint through out the house. This won't last long. 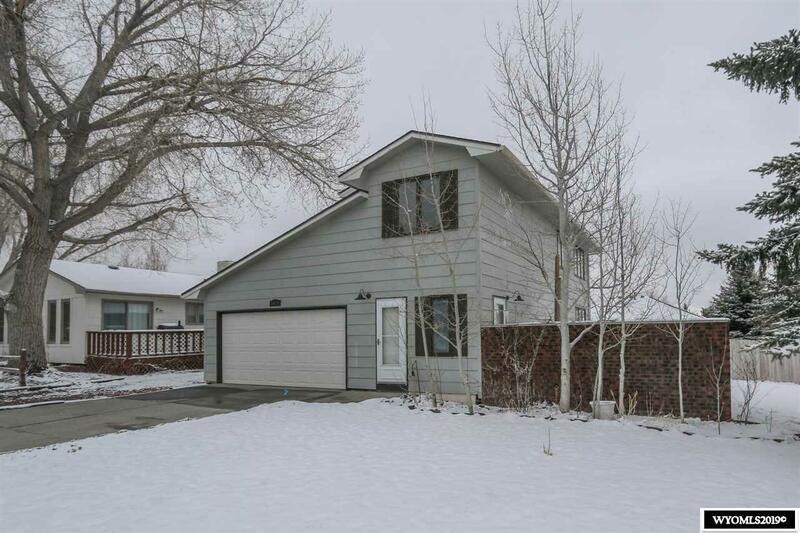 Call Tammy with Forefront Real Estate for your personal tour 307-259-8752.